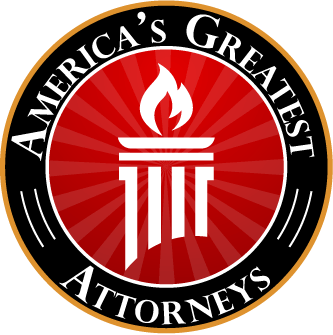 Attorney Awards & Recognition | Davis Law Group, P.S. AI Legal Awards, established by AI Global Media, publishers of Acquisition International Magazine, has named Davis Law Group 'Best Injury Law Firm' in Washington State. In addition, AI has also recognized the firm by bestowing its 'Award for Excellence in Personal Injury Law' for Washington State. 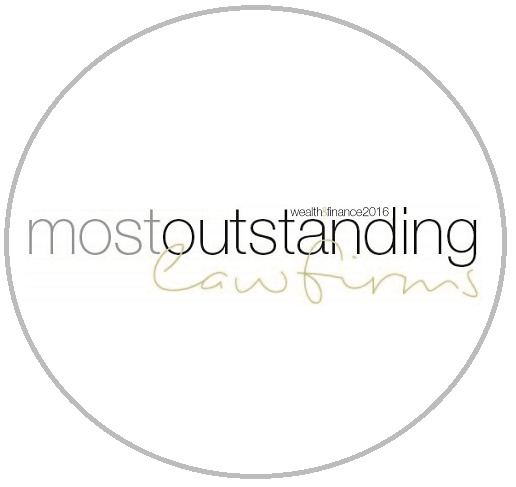 These awards recognize the firm as one of the most outstanding performers in the field of personal injury law--celebrated for excellence, innovation and performance. 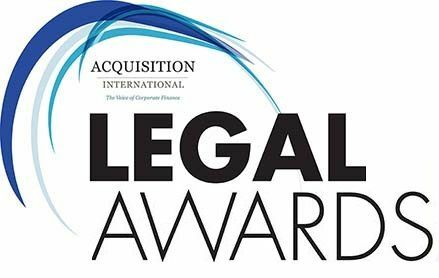 AI Dispute Resolution Awards has named Davis Law Group ‘Best Personal Injury Law Firm’ and 'Best Full-Service Personal Injury Law Firm' in Washington State. 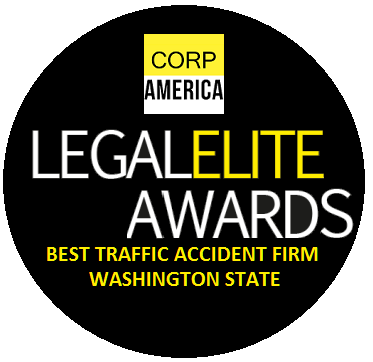 Davis Law Group has been named 'Best Traffic Accident Firm' in Washington State for commitment, excellence and outperforming its competitors in the serious motor vehicle collision claims. 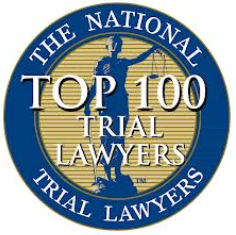 And 'Most Feared Personal Injury Litigators' in the Pacific Northwest for being tough and tenacious when defending the legal rights of injury victims against unethical insurance company claims practices. 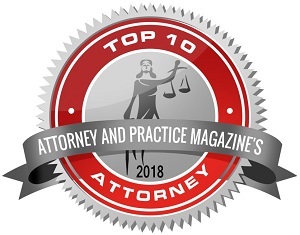 Davis Law Group has been selected as one of Washington's Top 10 Law Firms in the personal injury law practice area by Attorney & Practice Magazine. This achievement is reserved for only those firms who have demonstrated the highest degree of excellence. 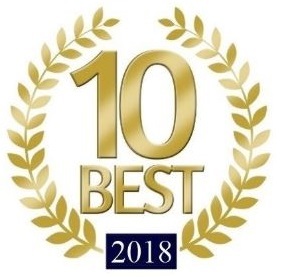 The top ten list recognizes dynamic firms that have achieved and continue to maintain the highest standards of excellence. Based on his years of exceptional advocacy, success, ethical standards, and legal accomplishments, Chris Davis has been nominated for America's Top 100 Attorneys Lifetime Achievement Award for Washington State. 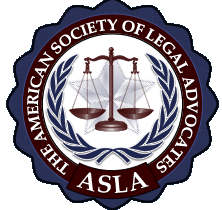 This honor is not given based on a single verdict or accomplishment but rather on a lifetime of hard work and achievements that are inspiring among the legal profession. For twelve straight years Chris Davis has been named a “Super Lawyer” by Super Lawyer Magazine (formerly Washington Law & Politics Magazine). 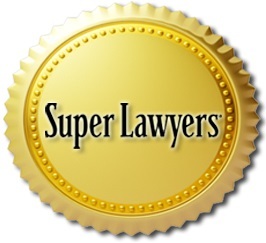 Super Lawyers provides attorney ratings of selected lawyers and helps legal consumers find qualified attorneys. 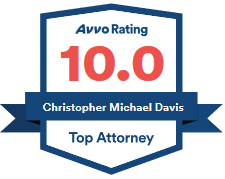 Chris Davis has received a 10.0 'Superb' lawyer rating from Avvo, the website that rates attorneys and helps injury victims find the legal professionals they need. Avvo has ratings, reviews, and disciplinary records for lawyers in every state. 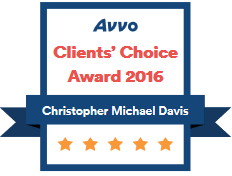 Each year, Avvo presents a just a few lawyers with its Clients' Choice Award. 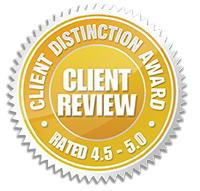 This award is based on both the quantity and quality of client reviews that the attorney receives. Attorney Chris Davis has been honored to receive this award every year since its inception. 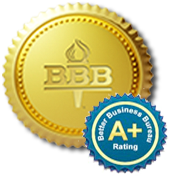 Davis Law Group is proud to have been recognized as an "Accredited Business" and has received an "A+" rating by the Better Business Bureau. For more than 100 years, BBB has helped people find and recommend businesses, brands, and charities they trust. The America's Most Honored award program conducts comprehensive research which identifies reputable and trustworthy professionals. 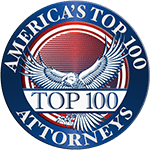 Chris Davis' name has been added to the list of those lawyers recognized as among the top 1% of American business professionals by America's Most Honored. LexisNexis / Martindale-Hubbell honored Chris Davis with a BV Distinguished Rating. 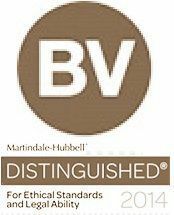 The Martindale-Hubbell® Peer Review Ratings are an objective indicator of a lawyer's high ethical standards and professional ability. 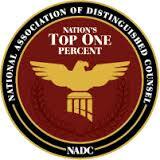 BV Distinguished is an excellent rating for a lawyer. 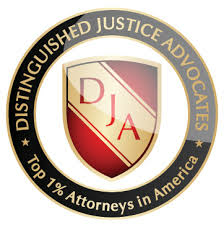 A widely respected mark of achievement, it differentiates a lawyer from attorneys. 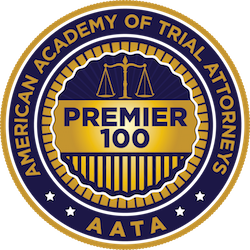 Attorney Chris Davis has been invited to join America's Greatest Attorneys in recognition of his commitment to excellence and dedication to the pursuit of justice. 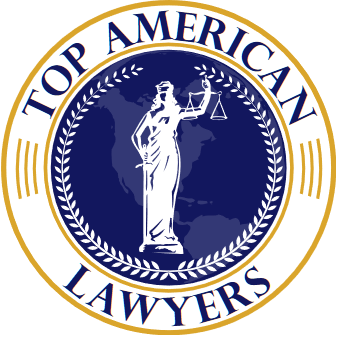 This is an exclusive organization dedicated to making sure that great legal minds are recognized. 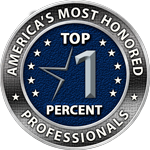 Membership is limited to the top 1% of the most exceptional legal minds in the country. 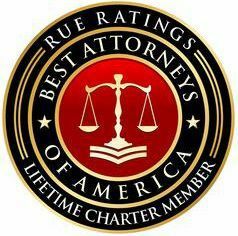 Chris Davis, has received an invitation from Rue Ratings to become a lifetime charter member of 'Best Attorneys of America' representing Washington State as one of its top 100 lawyers. Membership is extremely selective, carefully screened and limited to the most qualified and accomplished attorneys in the United States. Year after year, The Global Directory of Who's Who has profiled and recognized the accomplishments of thousands of attorneys over the years in their Top Attorneys of North America edition. Attorney Chris Davis was recently notified that he has been selected for inclusion in the next edition of the publication. The Washington State Association for Justice (WSAJ) is the oldest and largest civil justice advocacy organization in the Pacific Northwest. WSAJ works with Washington’s top law firms, attorneys, legal professionals and consumer groups to protect the legal rights of wronged consumers, injured citizens, patients and workers.